The Italian company TGE S.r.l. is now using the VCOM monitoring portal by meteocontrol GmbH to control its 102 photovoltaic systems. The O&M provider also plans to integrate other existing systems into the latest portal solution and to equip new systems with meteocontrol hardware and software for its customers. 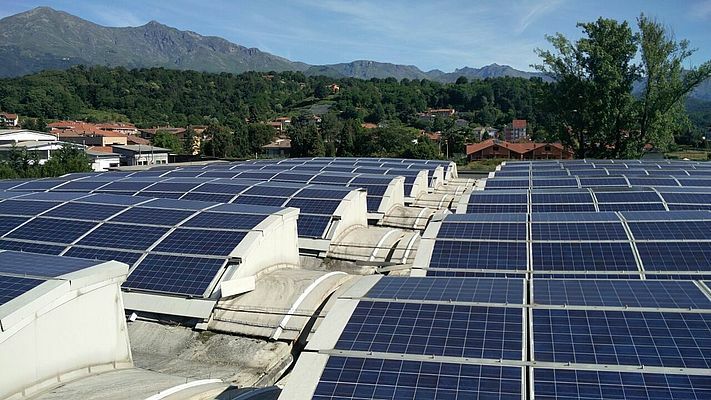 TGE currently manages 102 photovoltaic systems with an installed output of about 17,000 kWp under an O&M agreement. To create the most efficient monitoring system possible, the technical operational manager decided to combine all of the solar systems in the VCOM monitoring portal. “Thanks to our long working relationship with meteocontrol, our choice was obvious: We would switch from the previous system to the latest portal solution offered by meteocontrol,” said Davide Forastiere, the Technical Director of TGE.